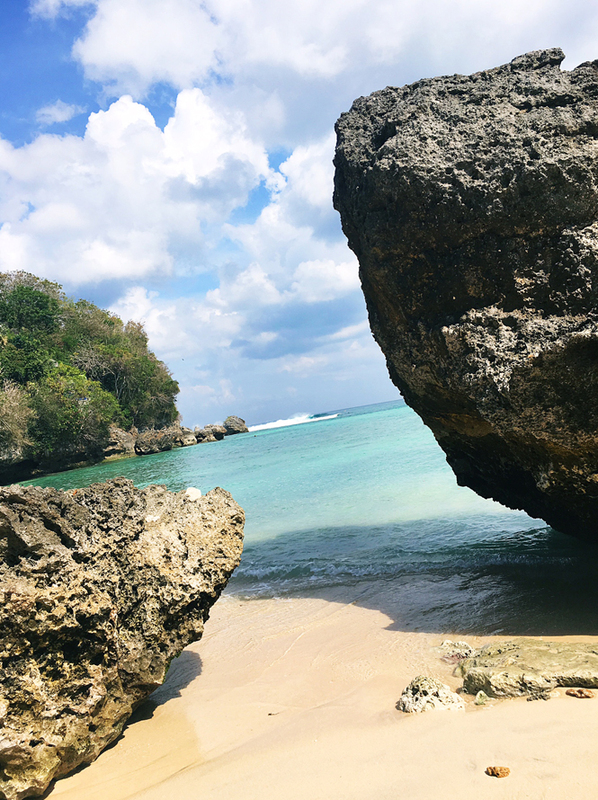 The Bukit is the Peninsula at the southern tip of Bali which includes popular holiday destinations such as Jimbaran, Uluwatu and Nusa Dua. 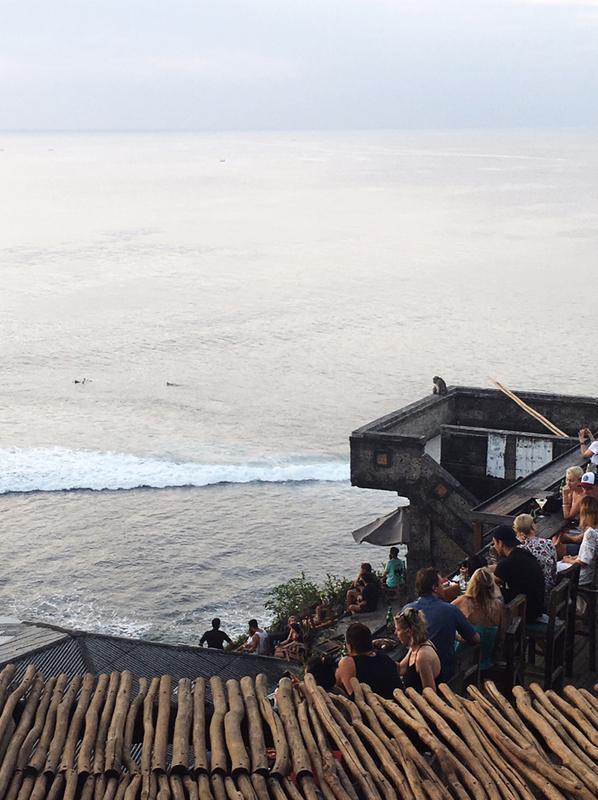 Until this weekend, our extent of experiencing The Bukit was Finns Beach Club in Uluwatu (now known as Sundays) and Single Fin, the epic surfie sunset venue overlooking the endless rolling waves of Uluwatu. After this weekend my advice is: The Bukit. Book it. Now I say! The Bukit had me in between an upmarket Noosa vibe and grungy Byron Bay scene. More overrun with Brazilians and Europeans than Aussies, I felt like we were a world away from Sanur, Seminyak or Canggu. We had a long weekend in Bali this weekend and took the opportunity to see more of what Bali has to offer. We decided to head down to The Bukit. 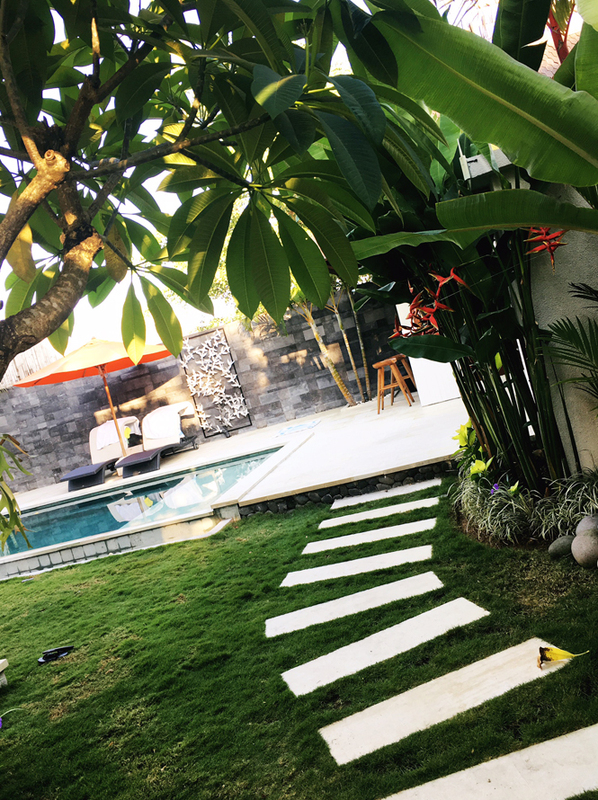 The trip was very last minute, and after consulting my go-to Bali resource The Seminyak Snob, I secured a gorgeous villa through Bali Retreats. The Coral Sands Villa at Bingin Beach was perfect. A little beachy villa with a gorgeous pool and ample room for a family of four. 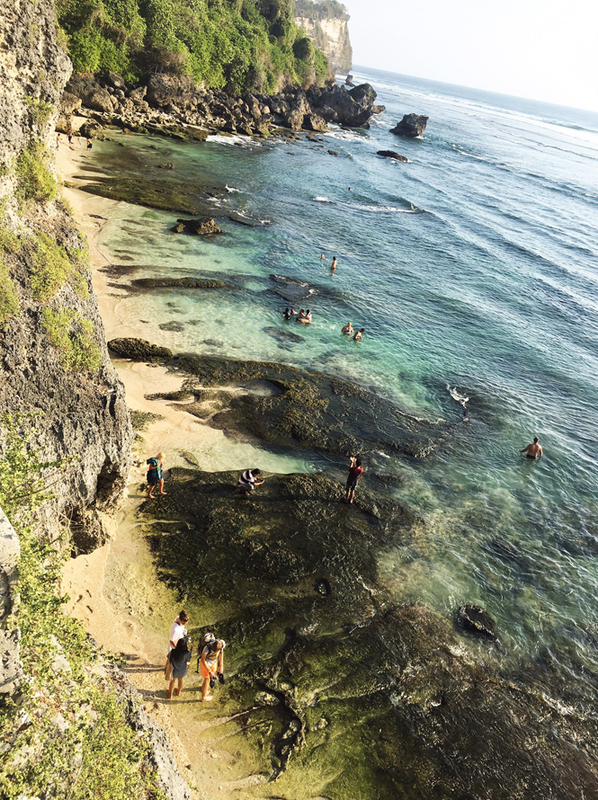 Nestled at the top of the Bingin cliffs, we were perfectly placed for beach access, endless cafes and shops as well as all the epic surf breaks such as Padang Padang, Uluwatu and The Impossibles. 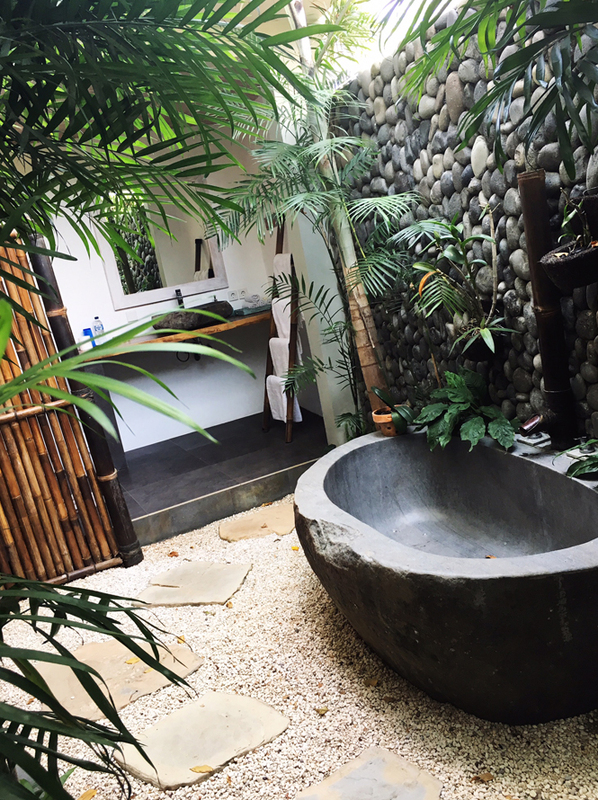 With amazing outdoor bathroom and upstairs bedroom, it was so comfy and homely I didn’t want to leave come Sunday. The gorgeous staff cooked us a delicious traditional Indonesian feast on Saturday night with grilled fish, curry and satay. 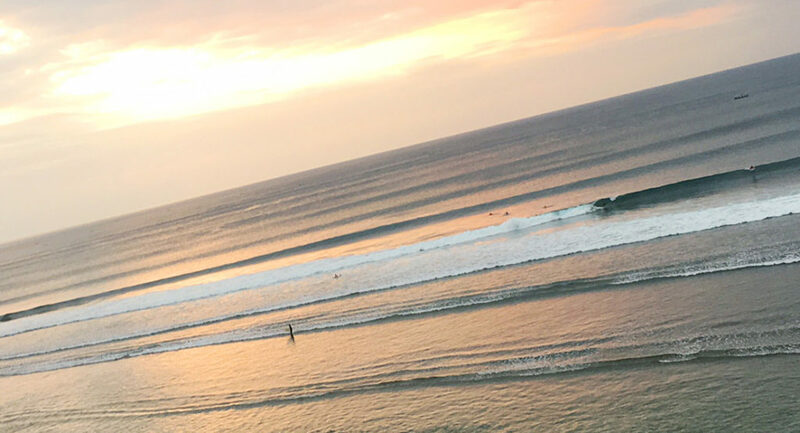 My hubby and son are reconnecting with their surfing skills, so we were in search of some gentle swells and ended up surfing the right hander at Padang Padang both days. It was perfect. Perfect for their surfing and perfect people watching! Bills, my daughter and I swam in the beautiful blue water and watched the endless run of photoshoots, Brazilian bums and novice surfers parading the beach. The scenery is beautiful and something you definitely need to take in at The Bukit. Well the food scene in The Bukit is pumping. There is definitely no shortage of hip coffee shops or eat spots. 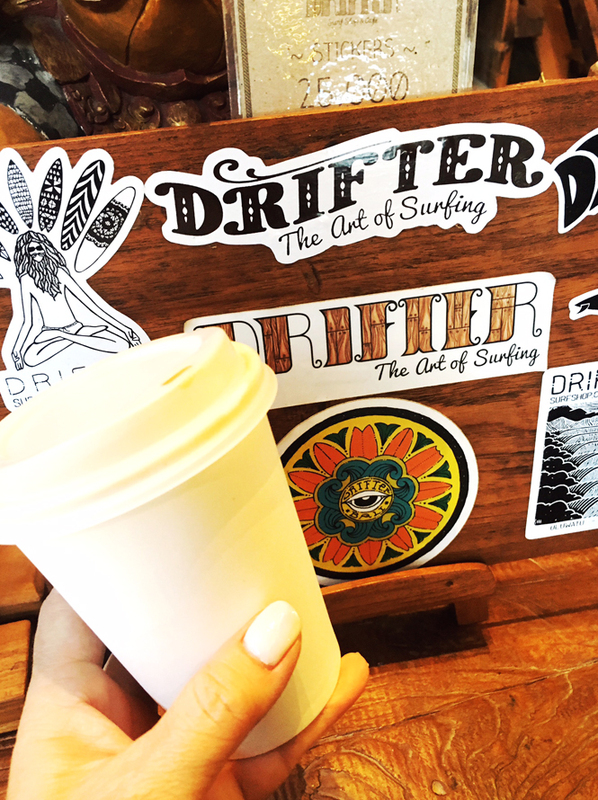 My best find for coffee, because I’m a Bonsoy lover, was the Drifter Surf Shop. Drifter not only stocks some of my favourite labels, including One Teaspoon and Sir The Label, but also boasts a cool little café out the back. I also had great coffee from The Cashew Tree and a yummy Mexican lunch at The Mango Tree. As an aside The Cashew Tree has an awesome training centre out the back running Muay Thai and Kickboxing classes. I was devasated I couldn’t join a class, due to our timing, but it looked awseome! 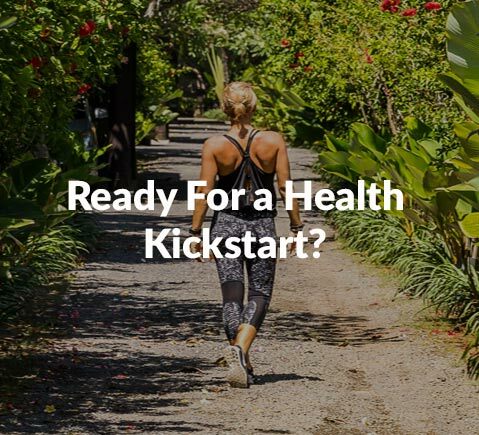 Check out Bali Training Centre. For everything Bukit, including all the best places to eat, drink, stay and surf, follow The Bukit Guide on Instagram. Check them out if you’re going to the area, definitely worth seeing their insight into everything cool and new. 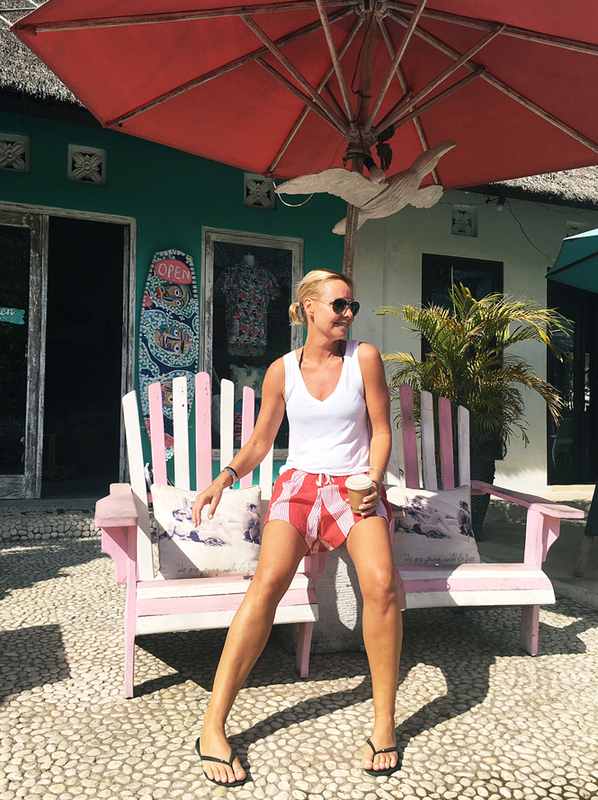 For shopping, I snagged a few good purchases from Drifter, Single Fin Shop (which stocks some more of my favourites, Faithful and One Teaspoon) and grabbed a bargain pair of bikinis at I Love Bali Boutique bikini shop and had a great little hunt around the Cocohut for cute tropical wares. 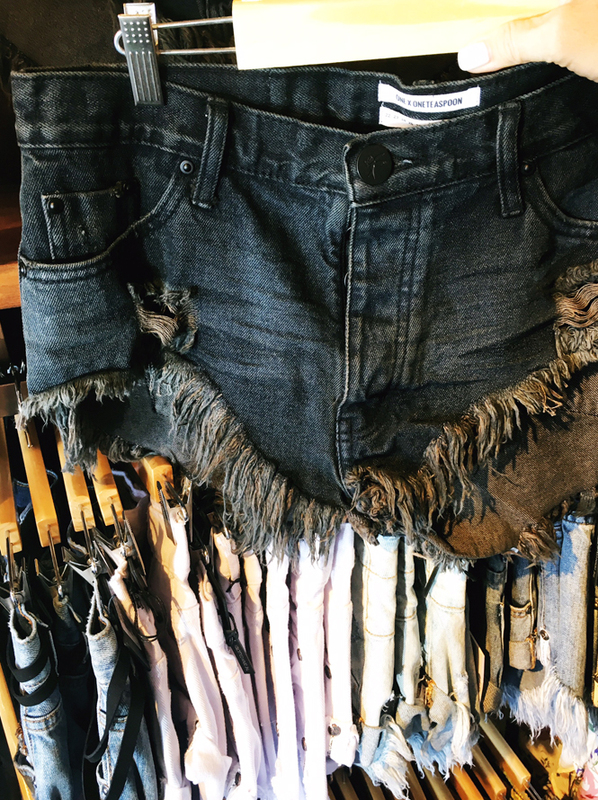 Lots of places to shop the On Any Given Day style in The Bukit. With the nature of The Bukit, being set on a cilfftop, there are so many dreamy sunset vantage points. 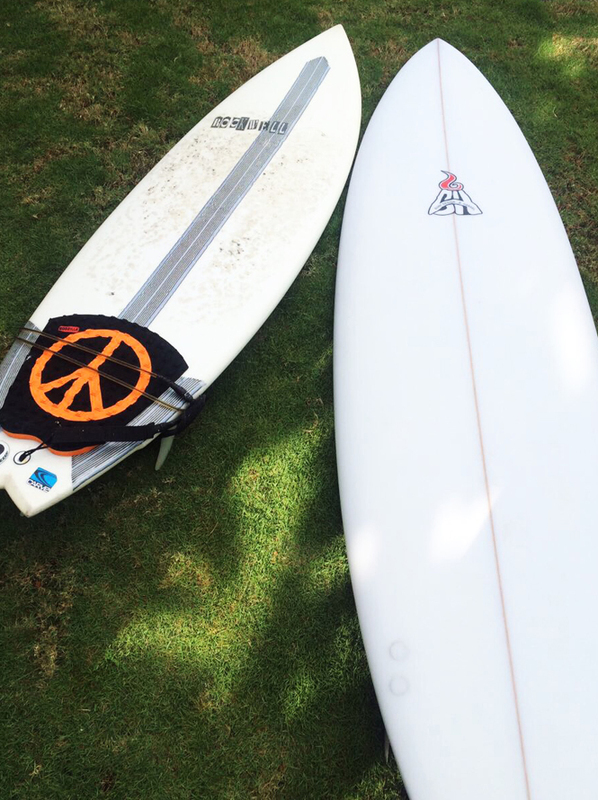 One you can’t go past is Single Fin. With its view of the Ulus surf break, cool tunes and hip crowd, it’s definitely something to witness. By chance, they even had a monkey perched on the edge of the venue for our Friday sunset experience. On the Saturday, we went to the Anantara for sunset. The view of The Impossibles surf break was to die for, but the service and experience at the hotel was not great. 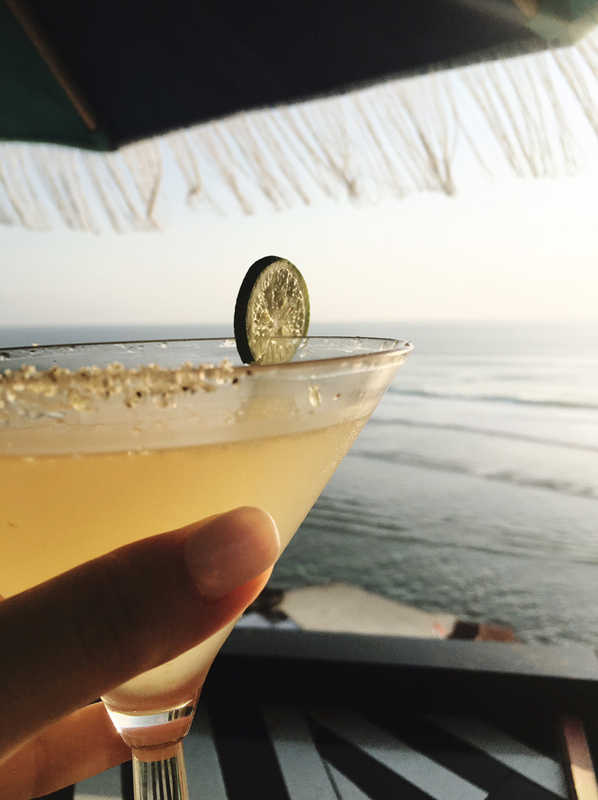 We have also previously done sunset at The Rock Bar, Ayana Hotel, which is unbelievable and should definitely be on your Bali hit list. 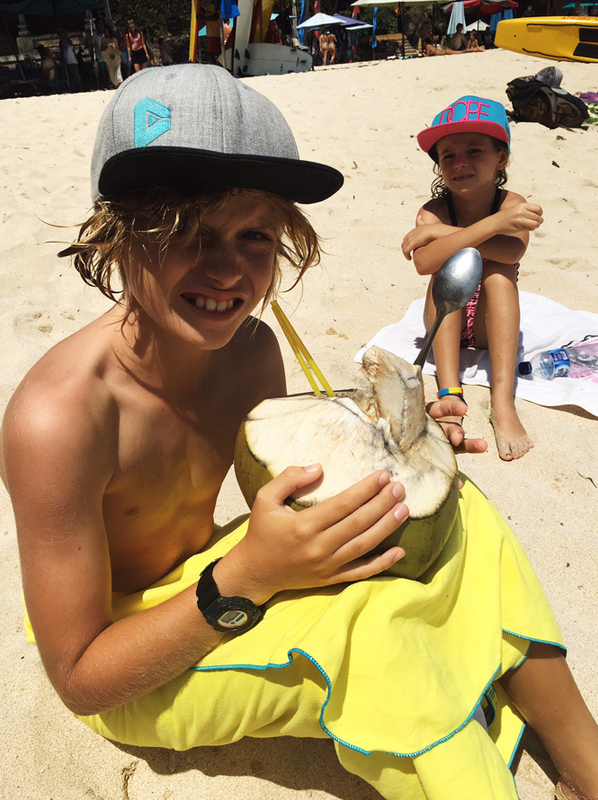 On Sunday, the boys had a Father’s Day surf together at Padang Padang again and then we had a beautiful brekkie at the villa. 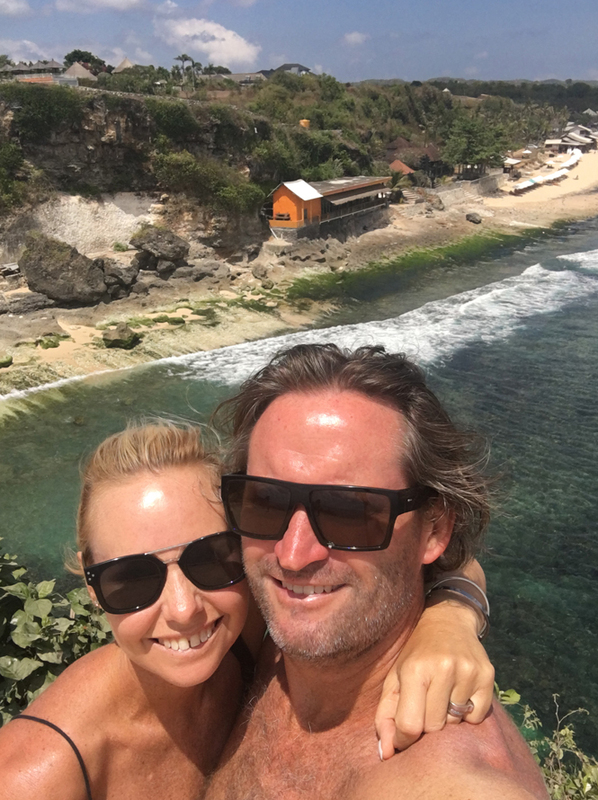 Before we headed back to Sanur we did a little beach hop along the coastline and checked out Dreamland and Balangan Beaches. 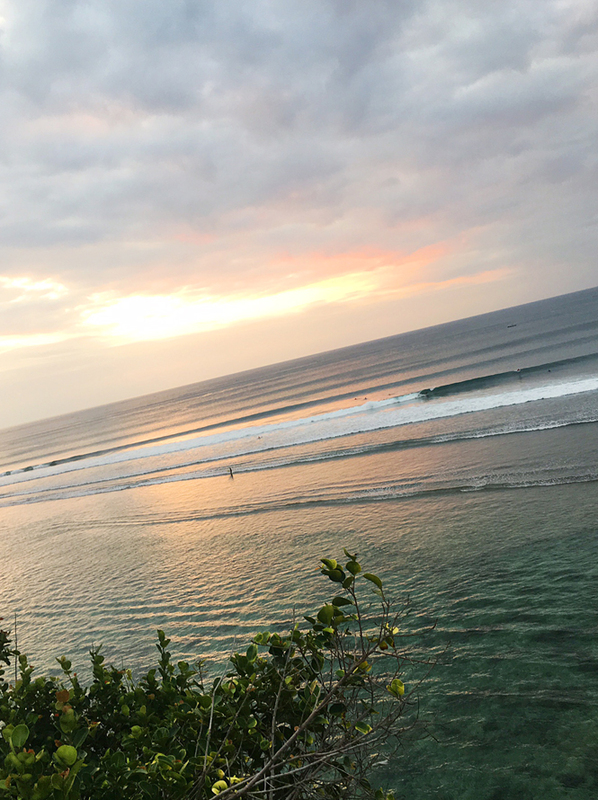 The surf breaks are exceptional in The Bukit and I now understand why it’s renowned as one of Bali’s best surf spots. I can’t wait to book my next trip to The Bukit. Book It. Now! 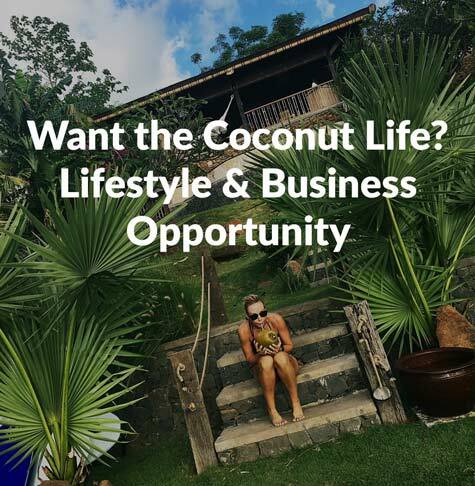 This entry was posted in Bali, Lifestyle, On Any Given Day and tagged accommodation, Bali, baliaccommodatino, balibeaches, Baliboutiques, Balifashion, Baliholiday, Balishopping, balisunset, balisurfing, beach, Bikini Body, bukit, Health, Health and wellness, Holiday, Island, Lifestyle, luxuryaccommodation, Oneteaspoon, padangpadang, Paradise, salt, sand, sunset, surfboards, surfbreak, surfbreaksinbali, surfing, Thebukit, Travel, Tropical, uluwatu, Vacay.